Aware of what is going on; well informed. 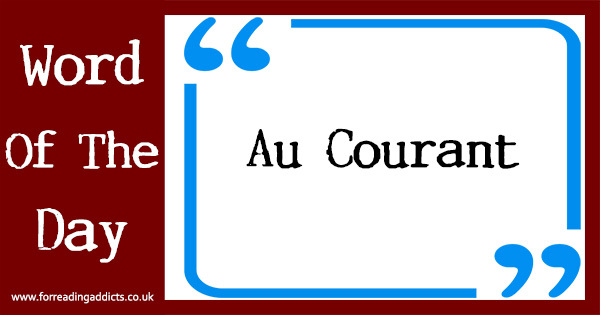 Mid 18th century: from French, literally ‘in the (regular) course’. (of an animal) lying with the body resting on the legs and the head raised. 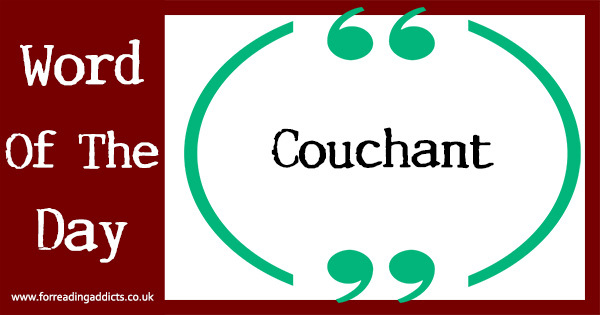 Late Middle English: French, ‘lying’, present participle of coucher (see couch). 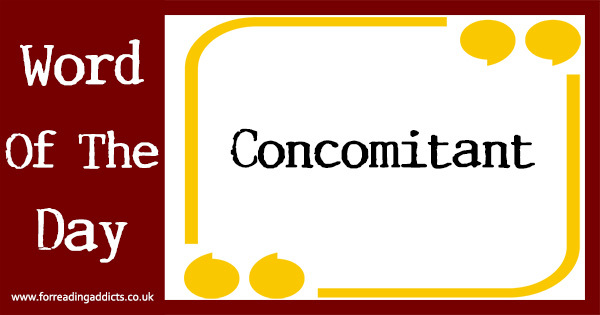 Early 17th century: from late Latin concomitant- ‘accompanying’, from concomitari, from con- ‘together with’ + comitari, from Latin comes ‘companion’. 1960s: from Greek rhot-, stem of rho (see rho) + -ic. (of a subject or knowledge) little known; abstruse. 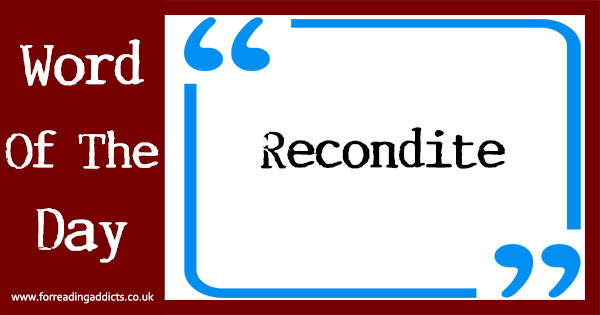 Mid 17th century: from Latin reconditus ‘hidden, put away’, past participle of recondere, from re- ‘back’ + condere ‘put together, secrete’. Relating to the sense of touch, in particular relating to the perception and manipulation of objects using the senses of touch and proprioception. 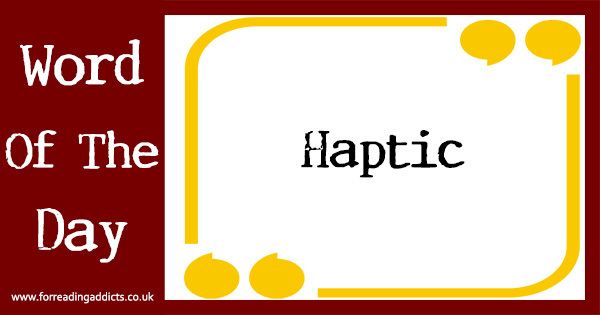 Late 19th century: from Greek haptikos ‘able to touch or grasp’, from haptein ‘fasten’. A model representing a scene with three-dimensional figures, either in miniature or as a large-scale museum exhibit. 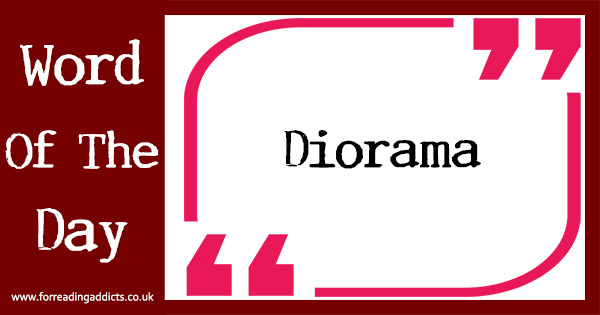 Early 19th century: coined in French from dia- ‘through’, on the pattern of panorama. An artistic work, especially one on a large scale. Early 18th century: from Latin, literally ‘work’. (of an animal) having whitish fur, plumage, or skin due to a lack of pigment. From leuco- ‘white’ + the adjectival suffix -istic. (especially in international affairs) an establishment or resumption of harmonious relations. 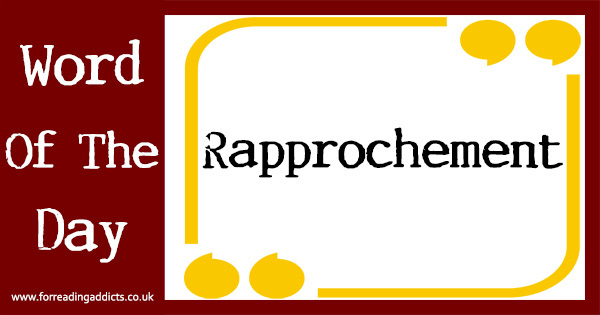 French, from rapprocher, from re- (expressing intensive force) + approcher ‘to approach’.